Double T RV Service INC. in EL Paso, TX is a team of master certified RV mechanics. 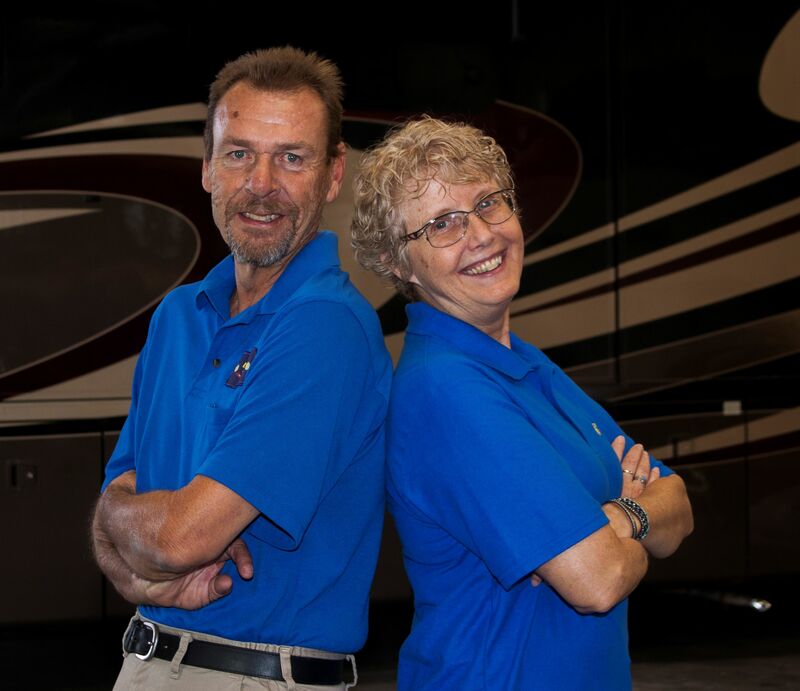 Double T RV Service is a husband and wife team of Jim and Lisa Telford. After selling their distribution company in Indianapolis, IN, the couple traveled the country in their RV. It was then that they realized how important it was to have someone you could trust to take care of your home on wheels. They fell in love with the El Paso area, and made it their permanent home. Jim attended R.V.S.A. in Florida, and received his certification in RV repair. He has since become a Master Certified Technician. He continues to stay up with the industry changes from all the RV manufacturers. Let us know your RV repair needs. Call us to set up an appointment.